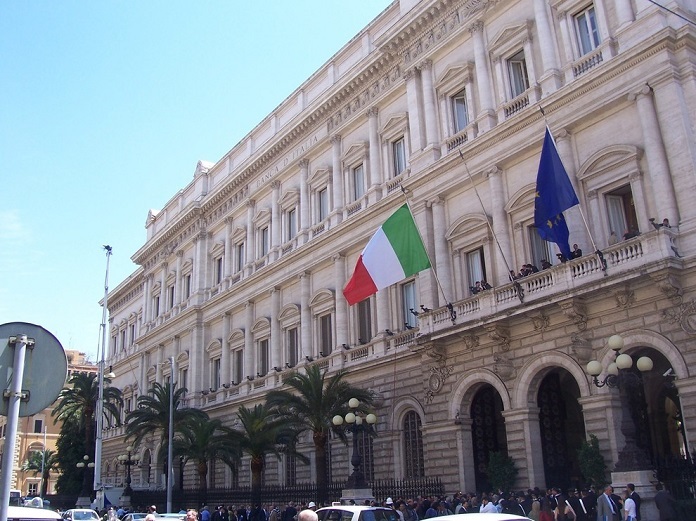 The Italian House of Representatives has approved a bill that defines distributed accounting technologies (DLT) as the blockchain and smart contracts. This had already been approved by the committees of the Senate on Constitutional Affairs and Public Works on January 23, this being the first step of the country towards the regulation of the industry within the country. As reported, with 275 votes in favor, 206 against and 27 in abstention, the bill called "Semplificazioni" has been approved to define the DLT. It will also consider digital records stored in the blockchain as a form of legal validation of documents at the time of registration. Now the task of the Agenzia per l'Italia will proceed to define all the technical aspects that smart contracts must fulfill in order to have legal validity. Maria Laura Mantovani, member of the Italian Parliament in the Movimento 5 Stelle party, gave a few words to Cointelegraph Italia and highlighted the blockchain technology as an advantageous tool with application in online voting. Although the legislator also pointed out that there are no projects in development in which this technology can be implemented. As reported, the M5S party is in search of researchers capable of demonstrating the effectiveness of the blockchain in electoral processes. The initiative of the Italian government to create a group of experts in the area pursues the objective of developing strategies for the use of these technologies under a regulatory and technical framework within which they can be disseminated. Italy has taken another major step towards the regulation of the cryptocurrency environment, after announcing its union with the European Blockchain Partnership. With this, it has demonstrated its interest to include developers, regulators, and legislators in a context of international character that allows the evolution of the industry in the country, but guaranteeing the protection of the rights of individuals and companies.